At Charlotte Remodeling Company we take pride in our work. We welcome you to view some of our craftsmanship. We invite you to see what clients have said about their experience working with us. We encourage you to connect with us online and have many social media platforms for you to be able to keep in touch. When only the highest quality of work will suffice, you can trust the Charlotte Remodeling Company to make your home extraordinary. Thanks for stopping by our web site. 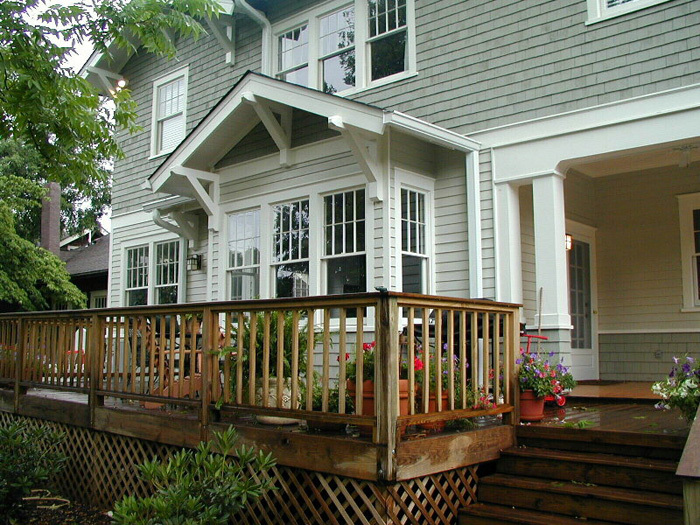 When you’re looking for handcrafted excellence in remodeling, you can trust the Charlotte Remodeling Company. Our expert master craftsman and general contractor experience combine to create well-managed and beautifully crafted home remodeling projects such as kitchen renovations, outdoor kitchens, additions, screen porches, sunrooms, exterior home remodeling, custom millwork, master bathroom and suite remodeling, attic or basement remodeling and more. Make your home feel new again! Contact us today to get started.